The Film Photography Project Store just delivered some film. More Kodak BW400CN, some Lomography 35mm 400 & a pack of FujiFilm FP-100C. 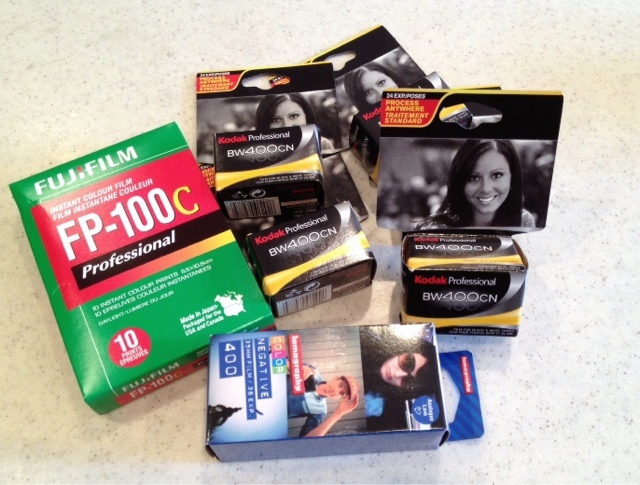 A 3 pack of 110 film is on it's way. Sweet, more ammo.